In light of recent changes to the Children’s Medical Services Network (CMSN) program, KidsWell Florida has developed a tip sheet for parents to ensure that families are aware of their coverage options and can share their story to help impact the upcoming hearing on the clinical eligibility screening tool. Please direct questions about the tip sheet or KidsWell Florida to Brian Kirk via email at Brian@FloridaCHAIN.org. 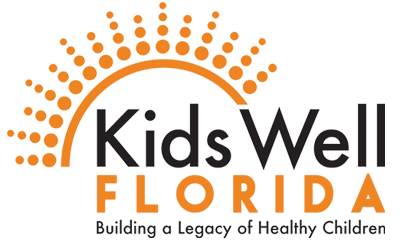 KidsWell Florida is a collaborative of stakeholder groups who share a common vision: making sure children have affordable, quality health care coverage. To learn more about the coalition, visit KidsWellFlorida.org.